Regional Development Agency Međimurje REDEA Ltd. was founded in 2004 by the Medjimurje County, with the aim to support the process of sustainable development in Međimurje. 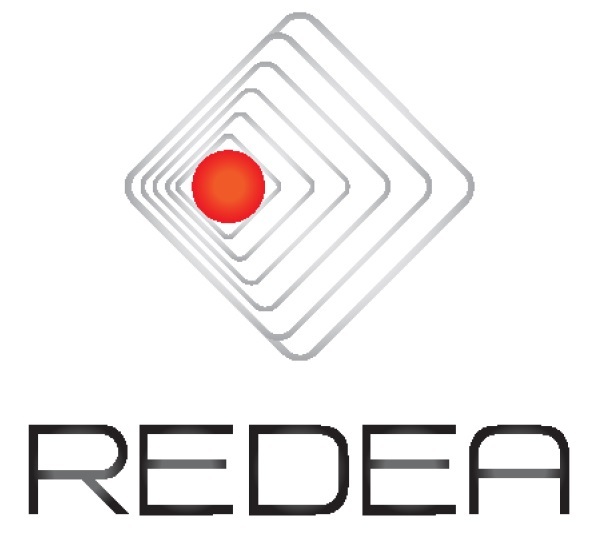 REDEA is the legal successor of The Međimurje Entrepreneurial Center (MPC), founded in 1998, who has been providing support to SMEs and farmers (business plans, assistance in lending). Being granted candidate status for EU membership in 2004, Croatia opened up the opportunity to withdraw funds from the EU pre-accession funds. As a regional coordinator REDEA provide professional assistance to regional development of Međimurje with commitment and enthusiasm. Development is the key word for REDEA. REDEA enables strategic planning as a precondition for focused development, including: economic development, agriculture and rural development as well as human resources development. REDEA encourage constructive suggestions and respect different viewpoints and interests. Strong work ethic and aspiring for excellence as well as taking up challenges and using creativity in problem solving are what distinguish us.